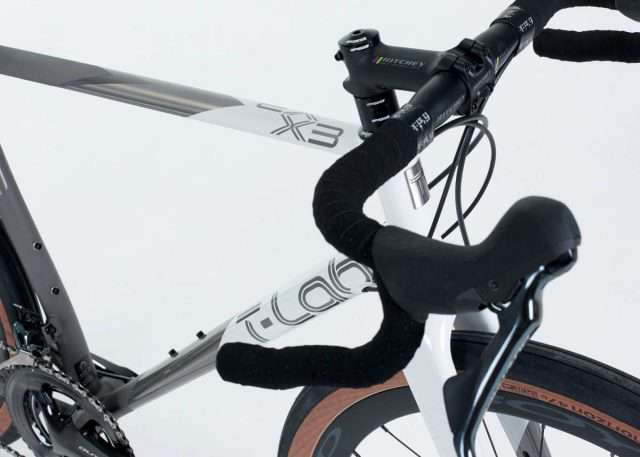 T-LAB Bicycles announced that it will be introducing an updated version of its flagship X3 Gravel/Adventure bike. The X3 has garnered a growing cult following among gravel aficionados based on its unique, performance-enhancing shaped titanium profile and exceptional ride qualities. For the 2019 model, T-LAB pushes forward by making an enhanced tire clearance of 650Bx51 or 700x44c a standard offering. 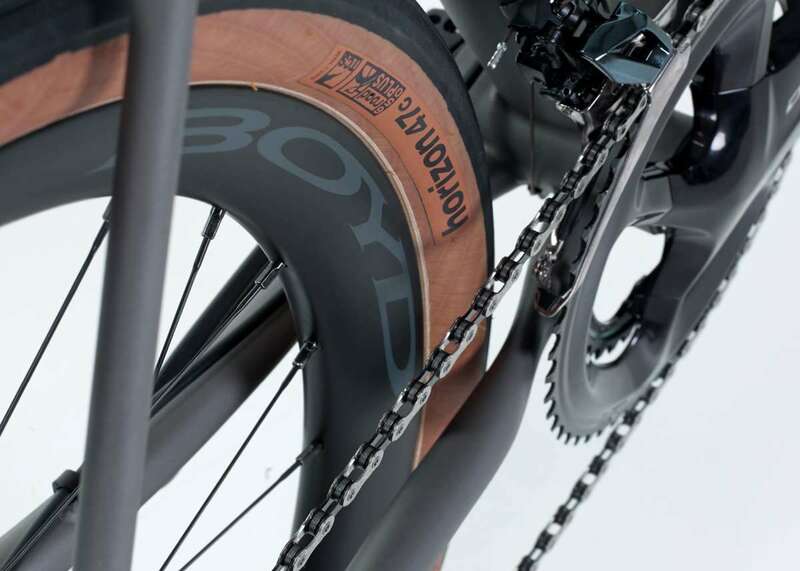 If you missed it, JOM of the Gravel Cyclist crew reviewed the original T-Lab X-3 in Australia and beyond; the 2019 changes to the X3 are very welcome. 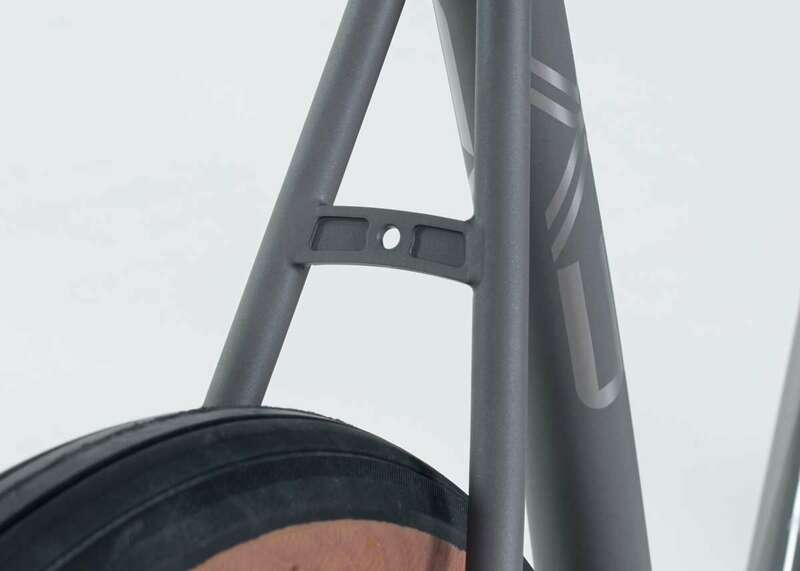 The 2019 T-LAB X3 will be officially unveiled at NAHBS 2019 in Sacramento and can be pre-ordered immediately. Podcast: Durty Bikes Gravel Series (New York) & Lake City Alpine 50 (Colorado)! I’m very impressed by what these guys are doing. Definitely a cut above many of the already fine ti bikes out there, and the prices are surprisingly not out of control for a ti bike. I first saw T-Lab at NAHBS in CT and was really impressed by the bikes. He was also one of the builders that seemed most proud of his work and was very enthusiastic about what they are doing up there in Canada. The shaped ti tubing is fantastic and provides not only better stiffness, but is better looking than cookie cutter round tubed bike frames. When I buy my next bike it will be a T-Lab bikes.